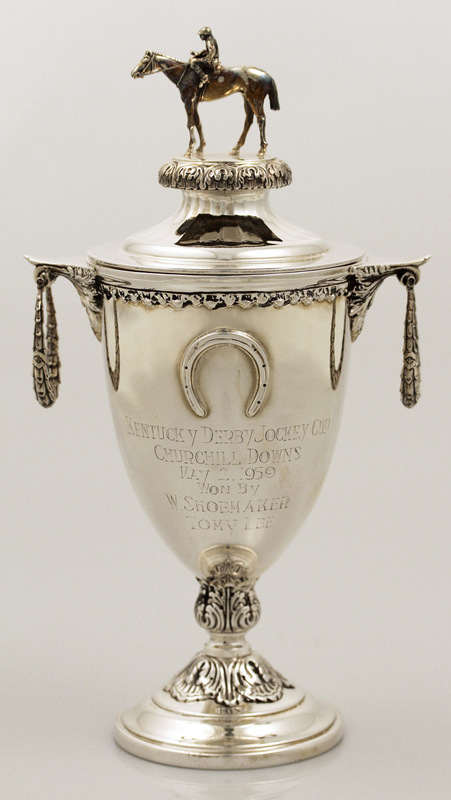 The Kentucky Derby Museum permanent collection houses unique and significant objects documenting the history of the Kentucky Derby and Thoroughbred racing. Its premier collections include those of trainer D. Wayne Lukas and jockey Bill Shoemaker. The trophies, awards, photographs, artwork and personal mementos from these collections detail the history and heritage of the Sport of Kings as far back as the 1840s. 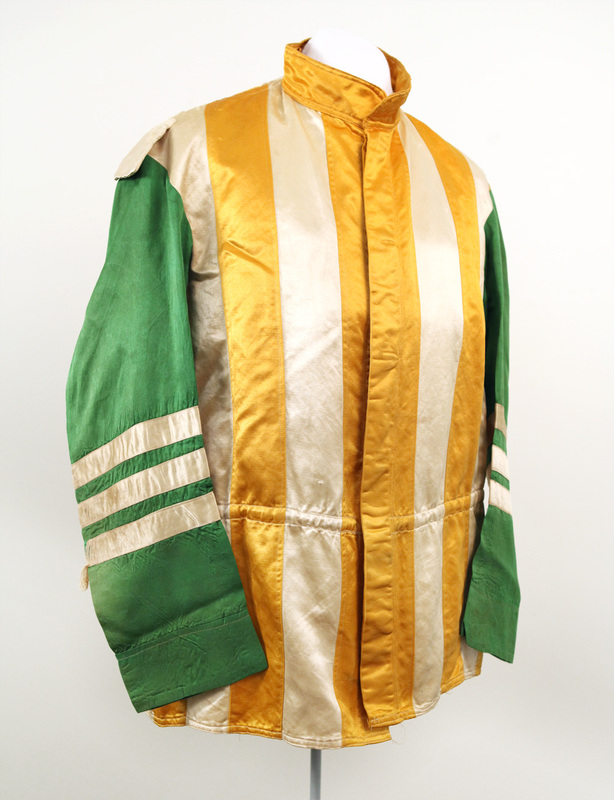 In addition, the Kentucky Derby Museum houses items chronicling the early years of Churchill Downs and the Kentucky Derby, including the inaugural event in 1875. The Kentucky Derby Museum research archives include photographs, library books, oral histories and printed material that span the mid-19th century to the present day. Research collections include that of the late reporter and author Jim Bolus, consisting of numerous subject files going back to the 1875 Kentucky Derby. The archives also include the personal library, columns and articles of current racing journalist and advocate Jennie Rees. The research collections of the museum are accessible to the public Monday through Friday during normal operating hours by appointment only. For more information or to inquire about and schedule research appointments, please contact the Museum Collections Manager, Jessica Whitehead.